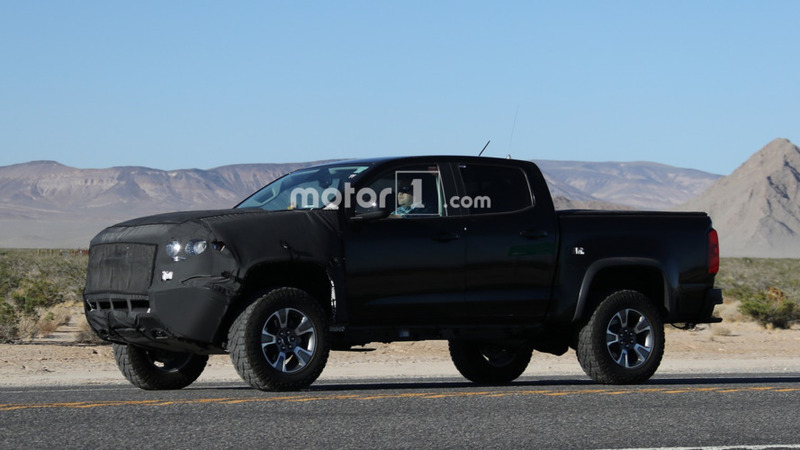 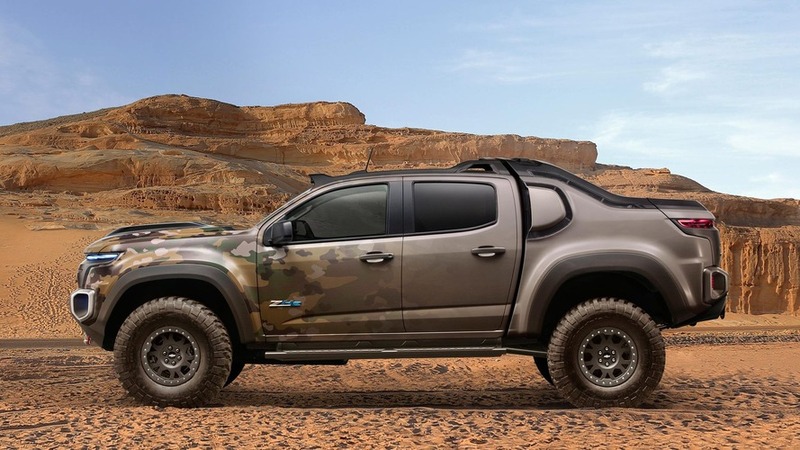 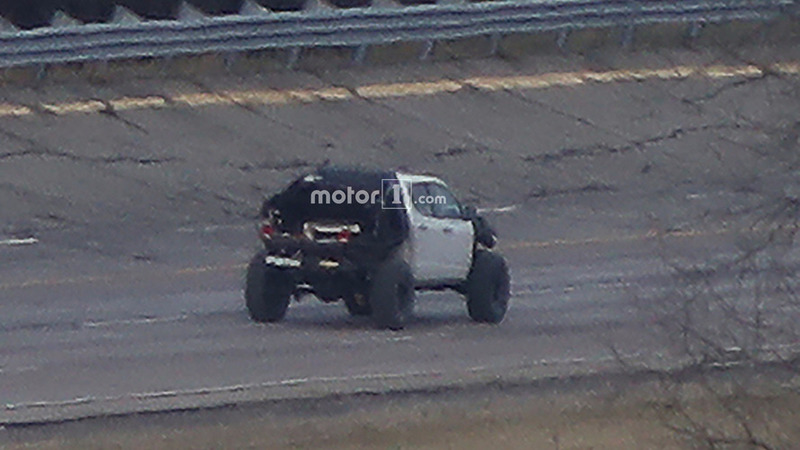 Are we looking at GMC's Wrangler rival in the making? 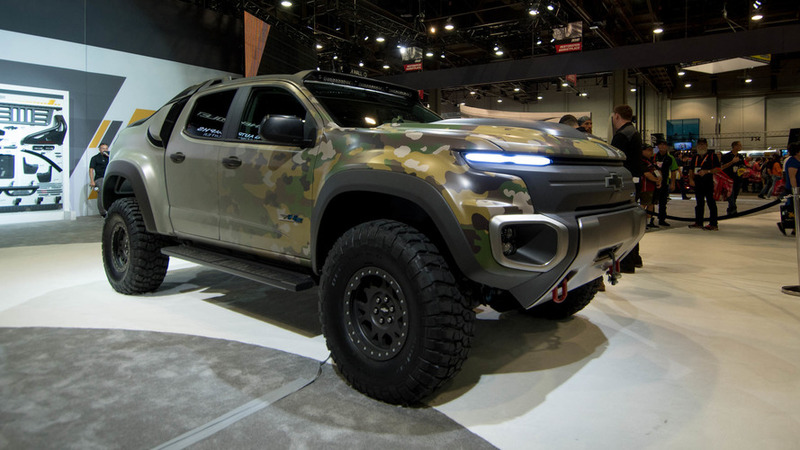 It's going to be available only in four provinces. 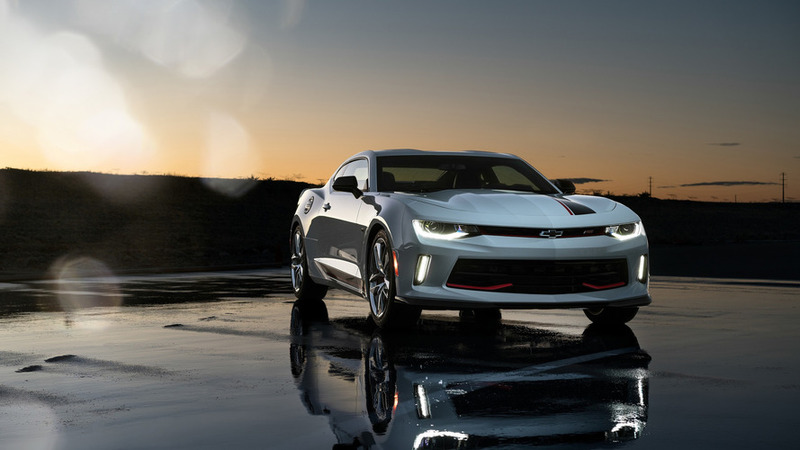 From air intakes and brake upgrades to exhaust kits and tweaked suspensions, these new performance parts bring something for everyone. 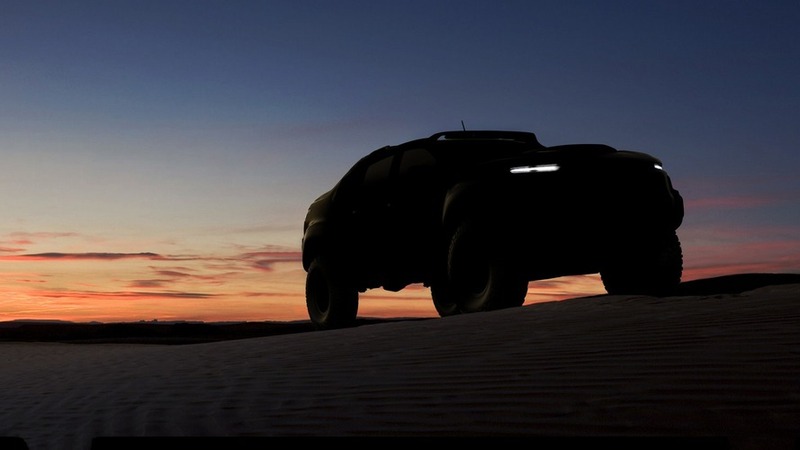 Will be unveiled on October 3. 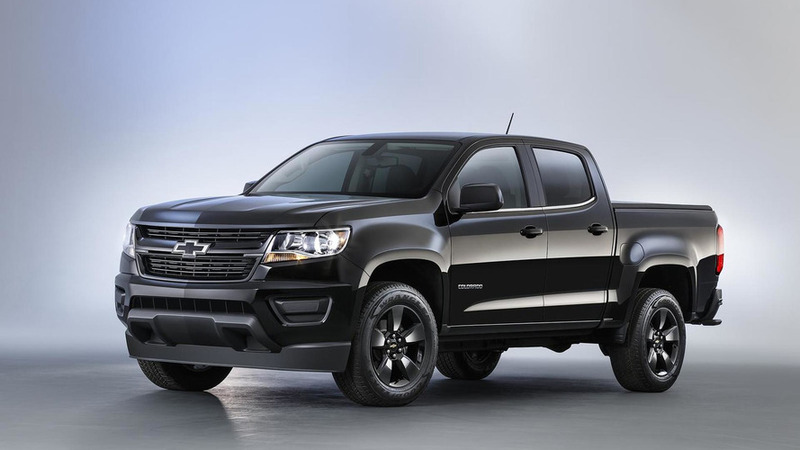 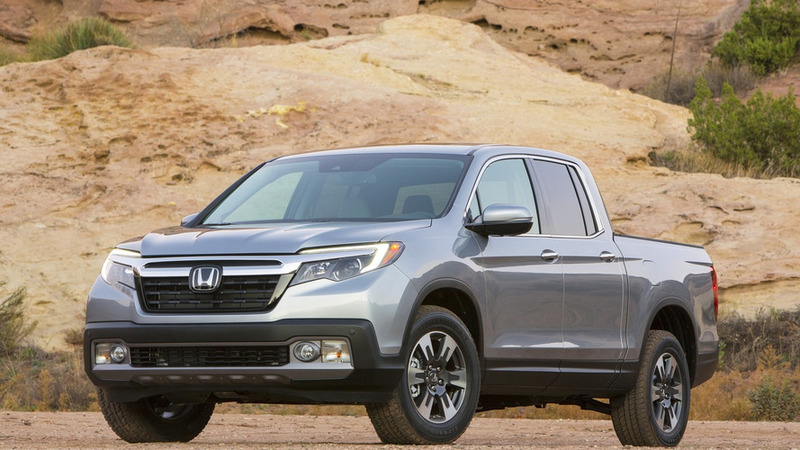 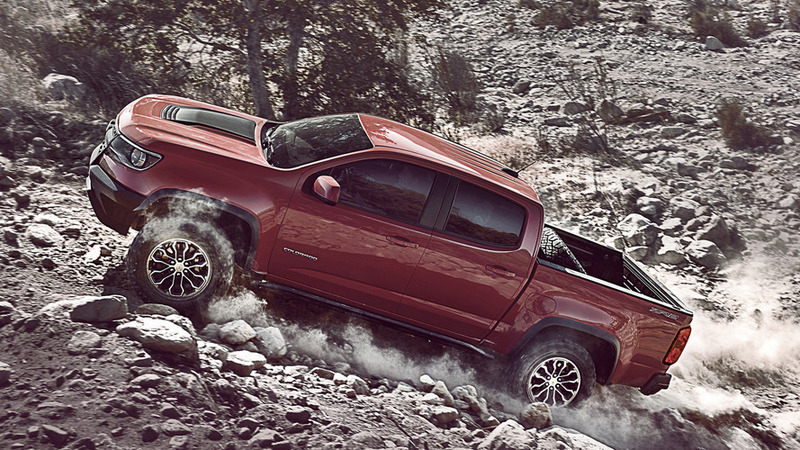 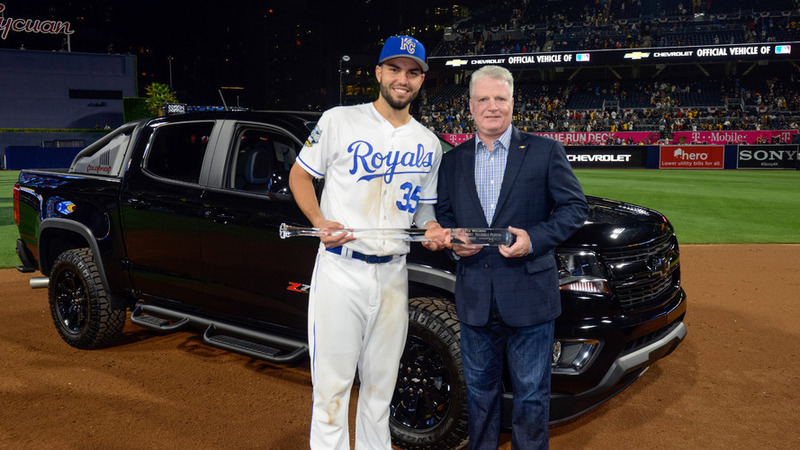 The midsize pickup segment continues to get better. 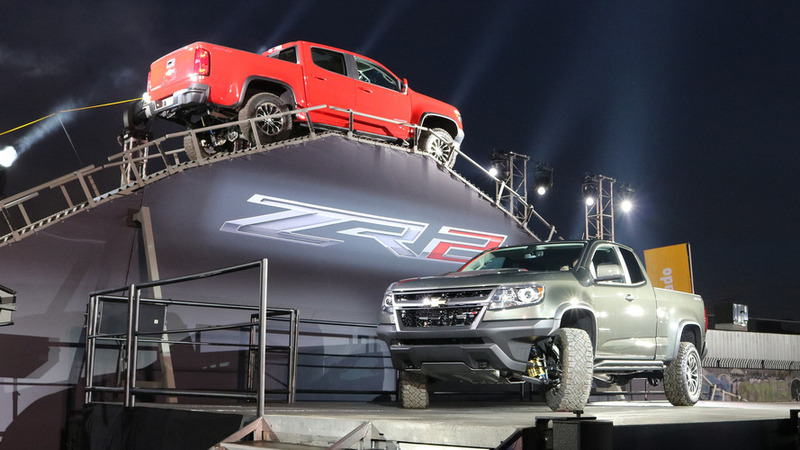 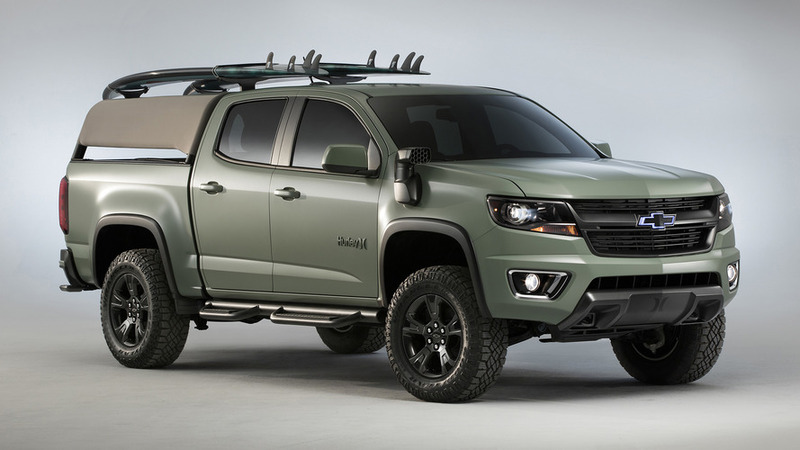 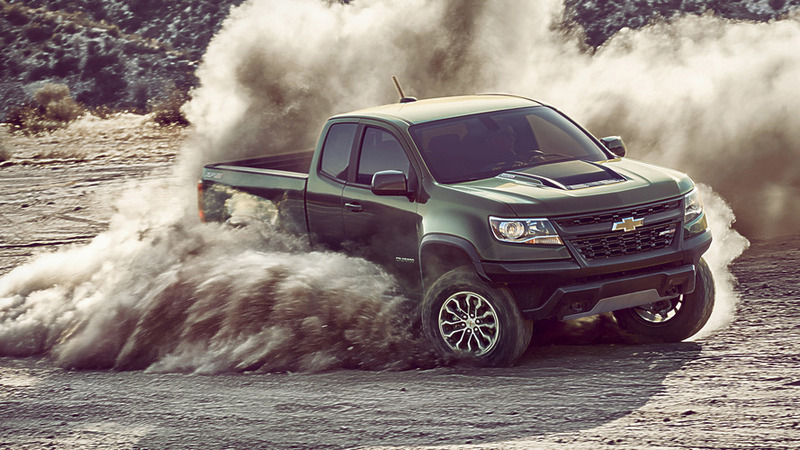 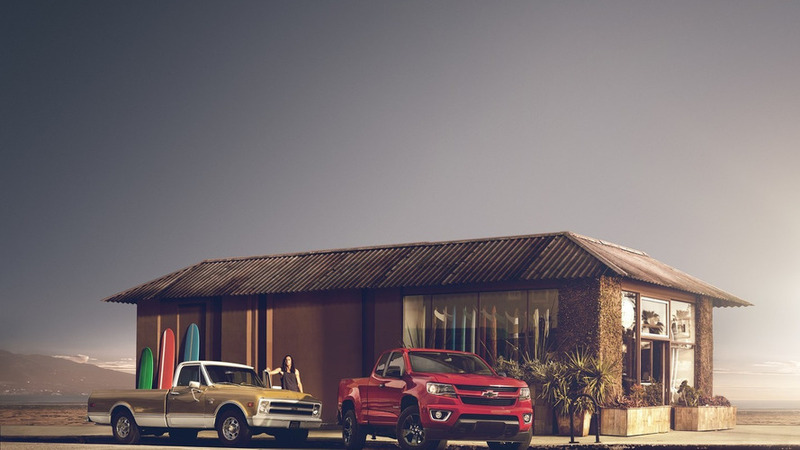 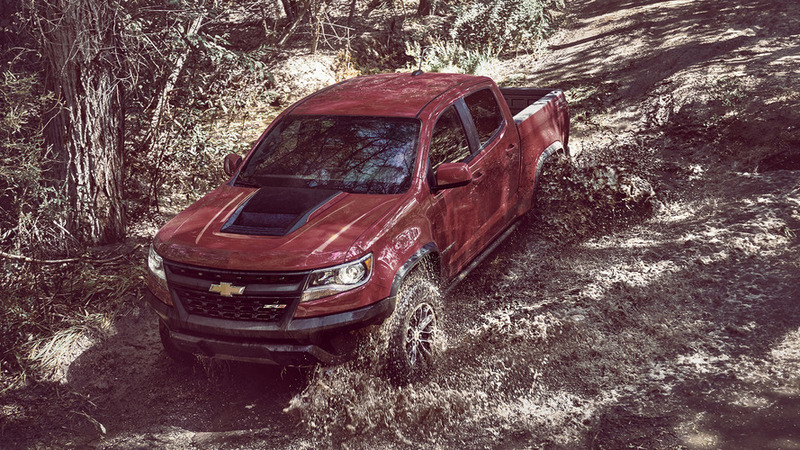 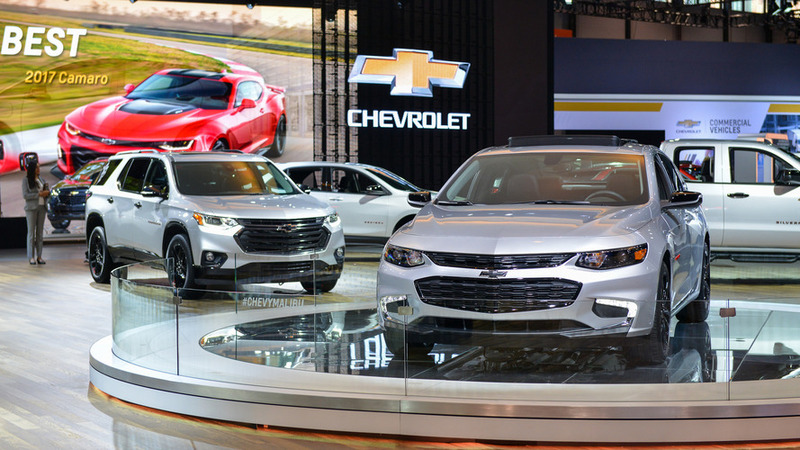 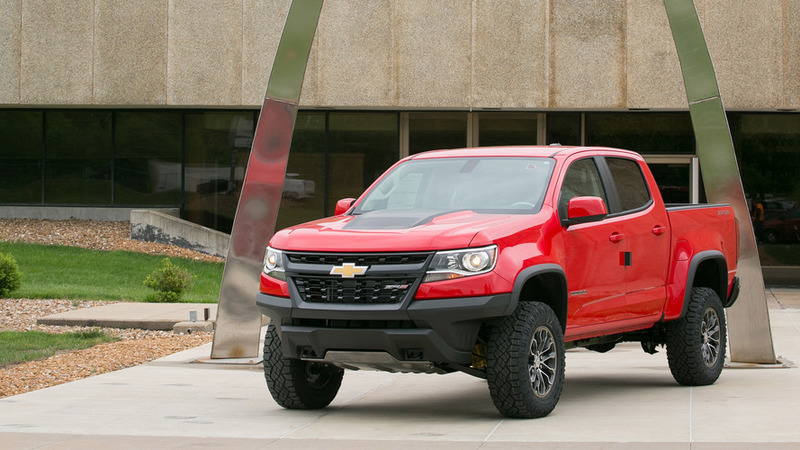 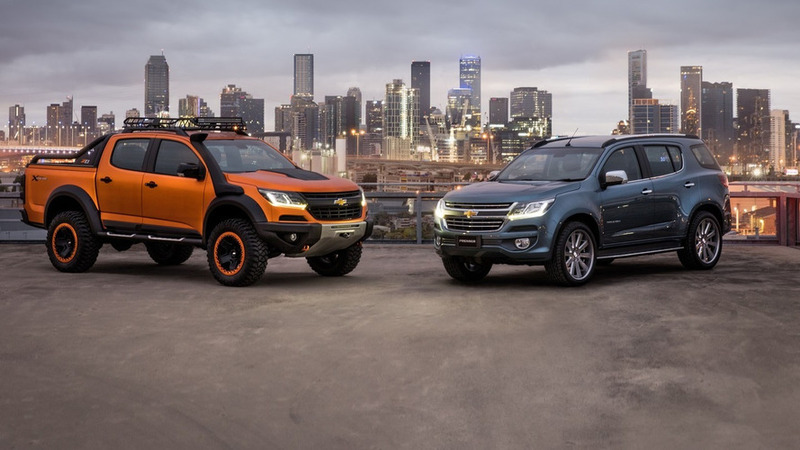 Chevrolet has introduced today at the 2016 Bangkok Motor Show the Colorado Xtreme and Trailblazer Premier concepts.